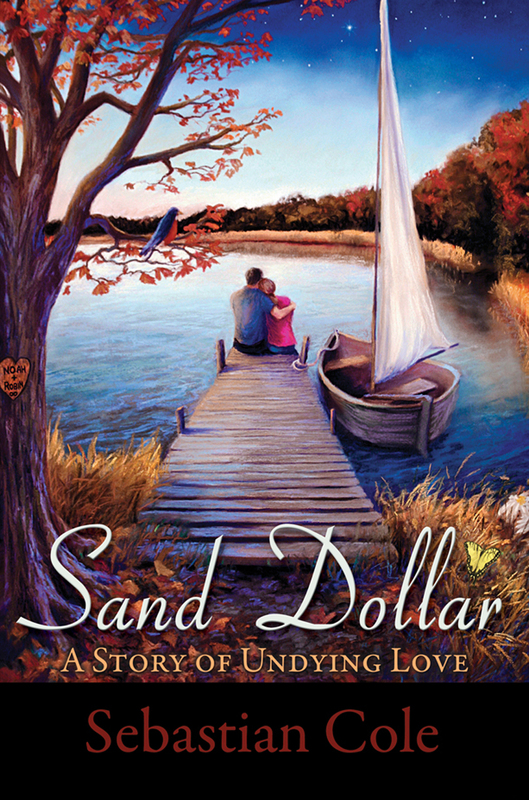 Sand Dollar: A Story of Undying Love is now available for the Nook. The price is 99 cents. Click here to visit Sand Dollar’s page at Barnes & Noble. To see the full list of online retailers, click here. This entry was posted on May 4, 2012 by Sebastian Cole. It was filed under Updates and was tagged with Books, eBook, fiction, Nook, Novel, novels, sand dollar, Sebastian Cole.